Today I received an urgent, very loud, alert from what appeared to be Microsoft, telling me the computer was in serious danger from hackers trying to gain access to my personal information. I was instructed not to turn my computer off or leave the page and was afraid to exit. I was also instructed to call the phone number provided immediately. I was not aware of any MS security threat scams and was quite worried. The technician I spoke to on the phone assured me he was a licensed MS technician and that since my computer had already been hacked, all my personal information was in jeopardy. This was a first for me and decided it would be best to trust his judgment. He accessed my computer and seemed to think 17 hackers were attempting to take over my computer and said my entire security system was locked, so I would not be able to proceed without removal of the threat and the addition of a network firewall and an IP protection. He took me to a web page for RIGHTPCEXPERTS.COM in Tampa, and gave the impression they are affiliated with Microsoft. Because I am age 69 he offered me a "discounted price" of 299.00 and I was left to believe it was imperative, as all my devices were in danger. I was then referred to a second agent who said he would be able to remedy the problems with my PC. HE REMOVED MY SYSTEM MECHANIC AND THEN installed an AD BLOCKER, CC CLEANER, ANTI-VIRUS HACKING. HE SEEMINGLY CLEANED MY COMPUTER AND THEN INSTALLED A NETWORK FIREWALL, AN IP NETWORK ACCESS PROTECTOR. After I PROVIDED my credit card number for the charge of 299.00 I was told there was an additional fee technical fee of $120, that would be paid in 12 installments of 9.99, for a total of 420.00. I was so reluctant but thought I had no other choice but to proceed. Like another gentleman who was concerned about the legitimacy of this company, I am left wondering if they are a scam. MY INVOICE READ AM PC SECURITY, NOT RIGHTPCEXPERTS OUT OF TAMPA AND NEXWAY HANDLED THE TRANSACTION. The New Surface Pro 6 OMG! 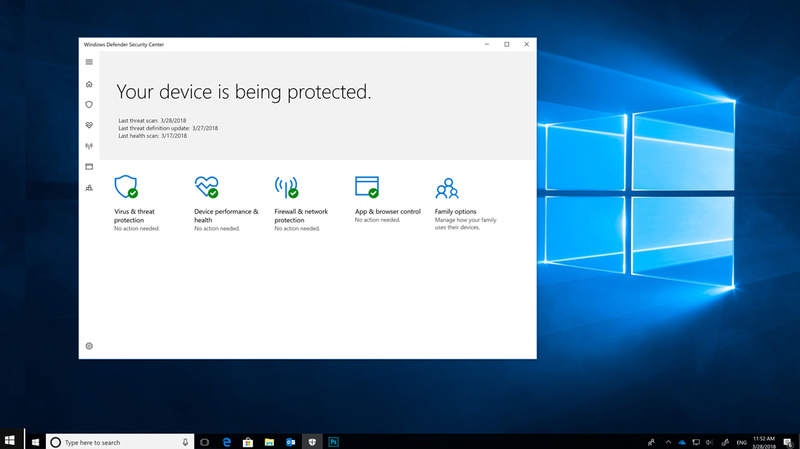 Windows Defender engineer Erik Wahlstrom has seen web browser scams. 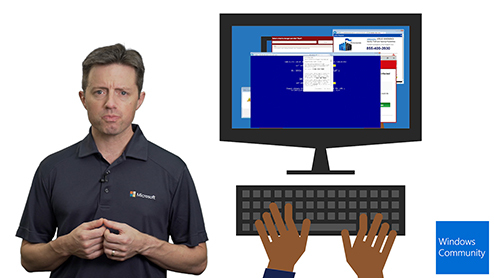 Here, Erik shows how to spot a scam and how to best use Windows and Microsoft Edge for online safety. 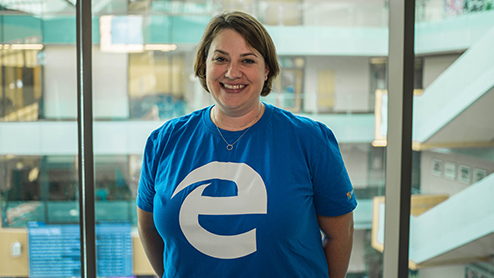 Colleen Williams from the Edge team tells Windows Community's Anita George how Edge is the best and most secure Microsoft browser ever. 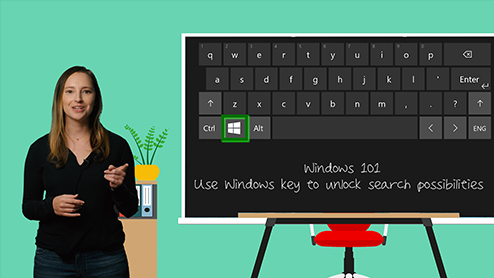 Windows key unlocks tons of possibilities. 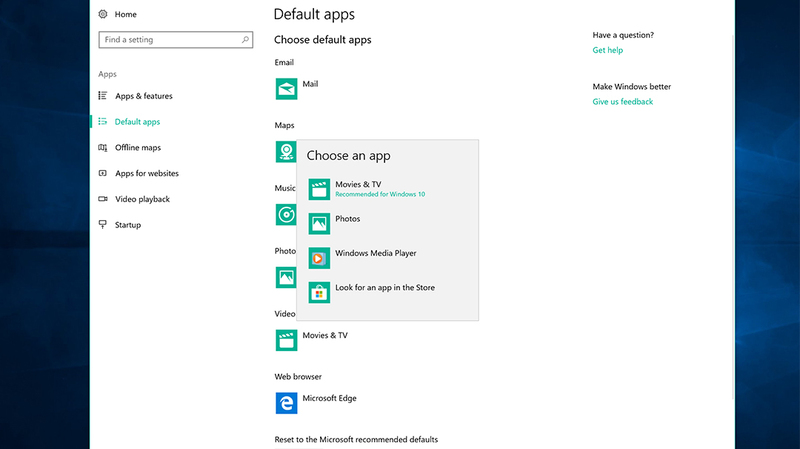 Find computer files, settings, and more from your taskbar with Windows key. Personalize your browsing experience. Take notes, write, doodle, and highlight directly on webpages with Microsoft Edge, Surface pen, and Windows Ink. Set your favorite applications as the default for playing music, movies, browsing the web, and so much more! Microsoft Edge is the only browser that supports virtual reality experiences on the web for HoloLens and Windows Mixed Reality. 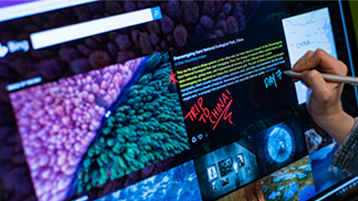 Amp up your browsing experience Microsoft Edge is the only browser that supports both 4K Ultra HD 10 and Dolby Audio 8 , giving you a crystal-clear, cinematic experience. 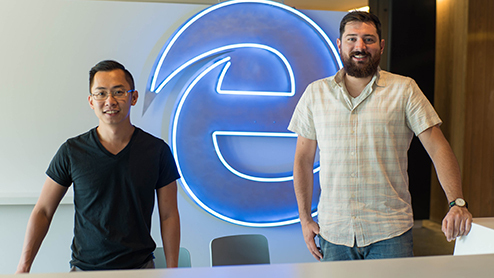 Welcome to the faster, safer browser designed for Windows 10! 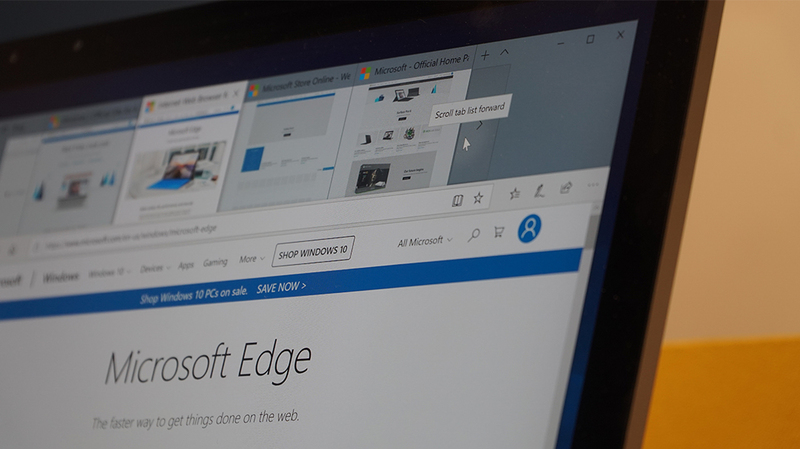 Microsoft Edge gives you new ways to find stuff, manage your tabs, and write on the web. Add extensions to translate websites, block ads, manage your passwords, and much more.. To get going, select Microsoft Edge on the Windows taskbar. Windows Internet Explorer 9 (32-Bit) Internet Explorer 9 is the recommended browser for Windows Vista. Now with Bing and MSN defaults for an improved web experience. Internet Explorer Options. Click to change options for Internet Explorer in the Internet Properties dialog box. Changes made in this dialog box affect both the internal Web browser and instances of Internet Explorer initiated outside of the Visual Studio IDE (for example, from the Start menu).